A box of exquisite, embroidered quilt blocks was found in an empty house and donated to the Center’s Quilters. Each of the sixty-three quilt blocks had a signature stitched into them, but the blocks were never made into a quilt – until now. The Center Quilter’s would appreciate any information as to why the sixty-three names are represented on the quilt. If you have any information, call the Center or you can find the Center Quilters downstairs at the Center every Monday between 10:00 and 3:00 PM. Did you know rural Americans are twice as likely to die from opioid misuse as their urban counterparts—and adults ages 45 and older comprise nearly half of these deaths? You can learn more about the effects of opioid abuse by attending the Webinar “Opioid Issues & Trends Among Older Adults in Rural America” at the Center on February 21st starting at 11:30. Afterwards representatives from YouthThink will answer any questions. The Flu can have serious complications particularly for older adults. This year the flu is hitting particularly hard, so don’t hesitate to call your doctor if you have a persistent cough, fever higher than 102 F and chills, a hard time breathing, shortness of breath, or chest pain when you cough. If tests show you have the flu and your symptoms started within the last 48 hours, your doctor may suggest antiviral medicine which can make you feel better and shorten your illness by 1 to 2 days. And to help prevent the spread of the flu, wash your hands with soap and warm water for 20 seconds including the areas between your fingers and around your nails. Have you ever wondered who is an Odd Fellow and what they have to do with cemeteries? Well, “Independent Order of the Odd Fellows and Its Cemeteries” is the third of the February Regional History Forums at the Original Wasco County Museum on February 17th starting at 1:30 p.m. The sexton of the local Odd Fellows Cemeteries, Craig Hector, will share the unique history and values of the I.O.O.F. and how since the nineteenth century, the lodge's concern for common folks, beyond their fraternal organization, led them to sponsor cemeteries that were open to all. 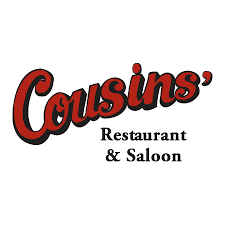 Friday night you missed a fantastic International Chicken Dinner prepared by Rick Leibowitz with assistance from Tammy and her outstanding crew from the Baldwin Saloon; and with delightful desserts from Petite Provence served by the fun loving Red Hat Ladies. 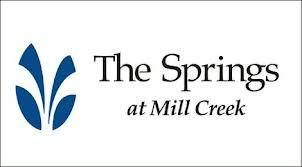 The whole evening was sponsored by The Springs at Mill Creek, who will also be sponsoring the Bagel Brunch, once again prepared by Rick Leibowitz, on Sunday February 25th from 10:00 – 1:00. 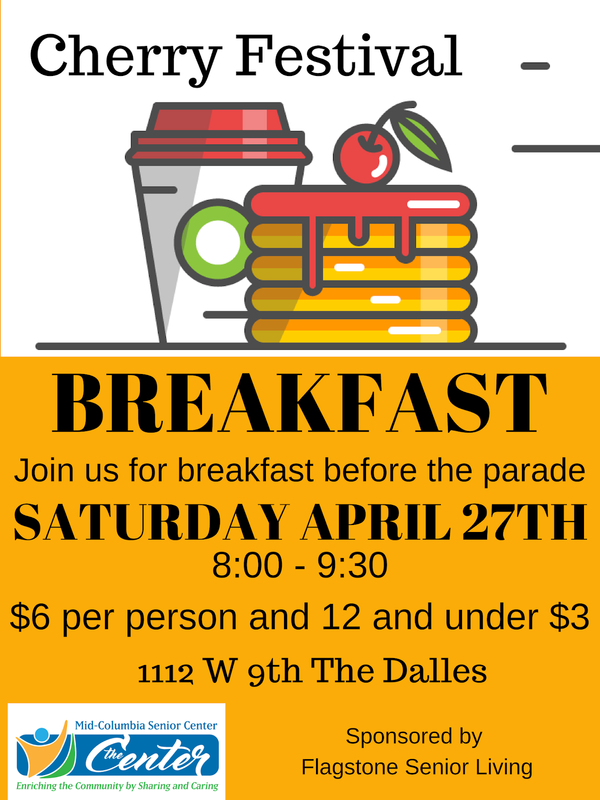 Tickets are only $10.00 and can be purchased at the Center. Figure skating is one of the most watched Winter Olympic sports, and even though I can’t remember who ever won, I do remember the always present TV analyst. For this week’s “Remember When” question who was the two-time figure skating champion (1948 and 1952), who first started providing figure skating commentary during the 1960 Winter Olympics? Email your answer to www.mcseniorcenter@gmail.com, leave a message at 541-296-4788 or drop it off at the Center while performing a double axel jump. Well, it’s been another week, trying to catch my breath. Until we meet again, take to time to discover and share your gifts.